A documentation of the history of the Old Testament canon and the Apocrypha from the Jewish age up to the time of the Reformation. By William Webster. 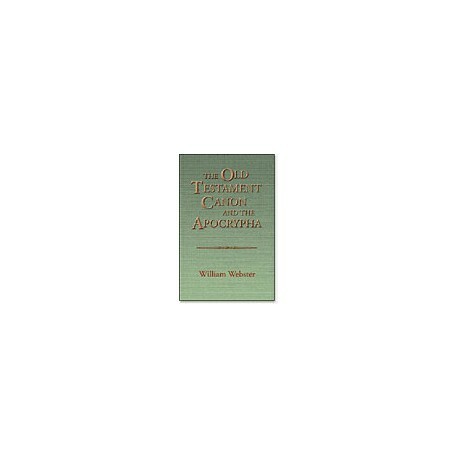 In this work, William Webster documents the history of the Old Testament canon and the Apocrypha from the Jewish age up to the time of the Reformation. The historical evidence conclusively demonstrates that the Jews did not accept the Apocrypha as part of the inspired corpus of the Old Testament, that many of the early Church fathers followed the Jewish canon in rejecting the Apocrypha , and that the Church throughout the middle ages, including the period of the Reformation itself, followed the opinion of Jerome in denying the Apocrypha full canonical status. The writings were considered useful for the purposes of edification and for reading in the churches but were not authoritative for the establishment of doctrine. 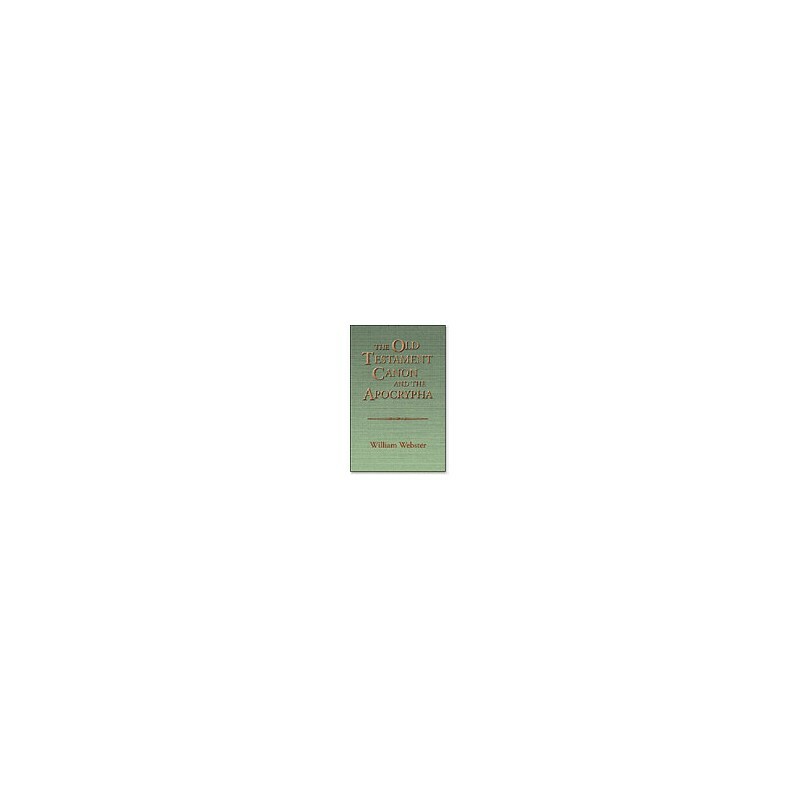 This work provides extensive documentation from the writings of the most renowned theologians of the Church from the sixth to the sixteenth centuries, much of which has been translated into English for the first time. The documentation gives convincing evidence that Trent's decree, rather than affirming the universal practice of the Church, was, in fact, contrary to it.